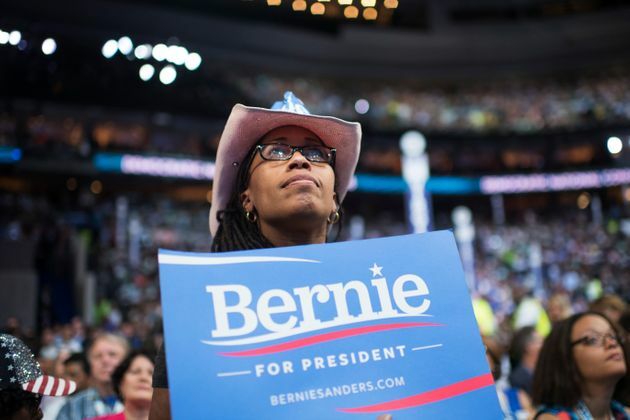 Bernie Sanders ran a history-making campaign that lit a fire in the hearts of many Americans. In the months since the election, he has kept that fire berning,partially by calling out President-elect Donald Trumpon his policies, partially by refusing to stand down on Trumps picks for top White House positions and also by apparently inspiring a fashion collection. 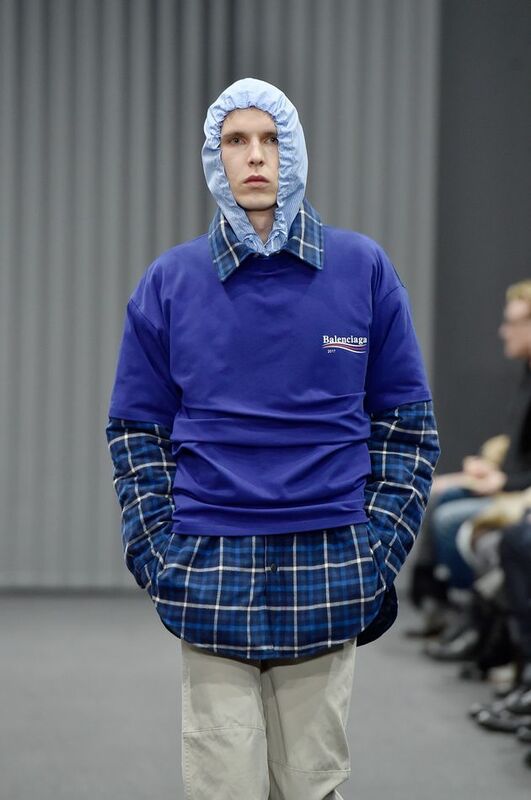 Balenciagas Fall 2017 collection, which showed in Paris on Wednesday, included a few pieces featuring a logo instantly recognizable to anyone who followed the 2016 election that of Sanders campaign. Fashionista pointed out that Balenciaga went so far as to use the logo asnail arton its models in the show. Considering Sanders stance on income and wealth,the sky-high cost of Balenciagas garb provides a touch of irony that is not lost on us. 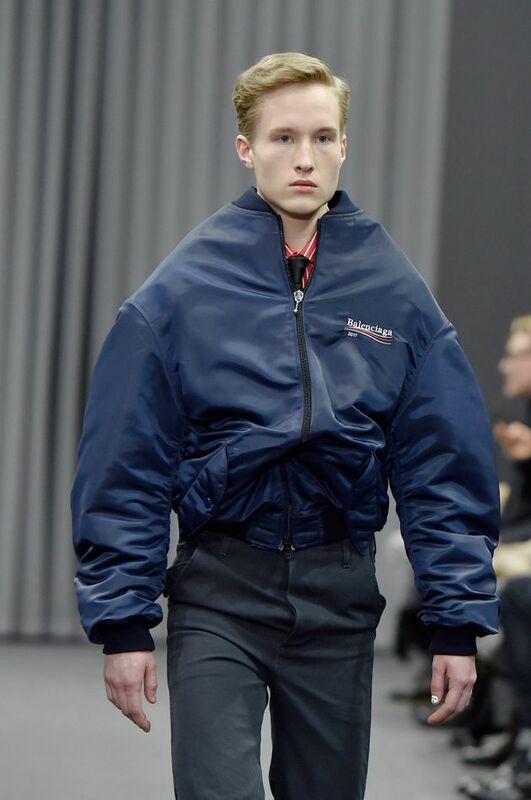 We have to hand it to Balenciaga though, for capitalizing on the increasingly popular usage of logos on clothing andthe Bernie Bro. phenomenon.